All three of these titles are incredible for their own reasons. Hakuoki is a gorgeous example of the chanbarra genre and brings with it an aesthetic and sensibility that is sure to make you smile. Aside from being a brilliant and thrilling supernatural romp, Nisemonogatari is beautifully presented in its very own art book. 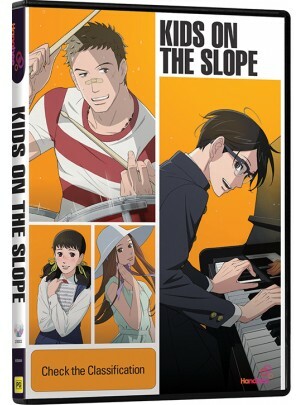 Finally, Kids on the Slope. 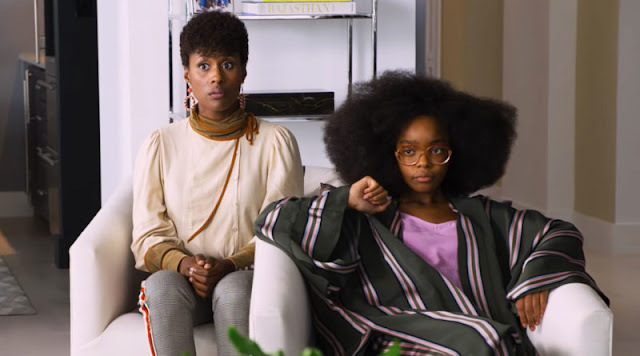 Every single thing about this series is beautiful, the story, the visuals and the music... ESPECIALLY the music! All you have to do is follow on after the jump and fill out the form and you're in with a chance to win one of these titles which will be chosen at random! Don't forget, you can score yourself an extra entry just by following us on Twitter or liking us on Facebook! Entries close 11:59pm on Sunday 19th May 2013. Your details will not be used in any way other than for the delivery of your prize. Geek of Oz and Hanabee do not take any responsibility for the loss, damage or delay of/to prizes sent to winners (blame Australia Post for that one). The judges decision is final and no correspondence will be entered upon. One entry per person. Prizes are not redeemable for cash or any other kind of trading currency such as creds, latinum, sen, kan, zeni, double dollars or Ankh Morpork dollars. This competition is only open to Australian residents. Any questions or queries can be submitted through the comment section at the bottom of screen. Good luck!